This Pure Flix review aims to guide you in your queries regarding the things you need to know about the said Christian and family-friendly movie producing company. Pure Flix was founded by four people way back in 2005. These people are David A.R. White, Russell Wolfe, Elizabeth Travis, and Michael Scott. Since its establishment, the company had already produced enriching, life-touching and heart-warming movies such as Sarah’s Choice, The Book of Ruth: A Journey of Faith, The Wager, and many more. This independent producing company started with the just film and series producing. However, with the advent of technology and internet access, they began to offer online subscription to the films and series they produce. Pure Flix is pretty much like the famous NetFlix, the difference is in its content. While NetFlix promotes all sorts of movies and series, Pure Flix has very particular filters about the content it shares to its subscribers. The common thing between the two is the presence of subscription terms and conditions, along with some fees. Upon visiting the website of Pure Flix, visitors are introduced to a month-long free trial of the subscription. If he or she finds it entertaining and want to continue the subscription, he or she may opt for a membership plan. Upon paying for the assigned membership plan, the subscriber can access movies and series produced by Pure Flix. Streaming for these shows can be done through accessing a computer and any model of SmartTV that supports the app. Users may also access these shows through Amazon Fire Stick, Google Chromecast, Roku, Apple TV, and many others. For the said devices, you can simply download the application, log in with your account data, and scroll through films and series you’d like. How much does access to PureFlix cost? As mentioned, Pure Flix offers a month’s worth of free trial. However, one must bear in mind that the given free access for a month is very limited in terms of access to films and series. Membership plans vary according to its price and the privilege it entails. It starts out at $7.99 per month, which already gives streaming access to more than 2,000 (and continuously growing) Christian movies. For a full-year subscription, an interested user may choose to pay $92.99. Steps to availing membership is quite easy. Simply go to Pure Flix’s official website, click the “Join Free for a Moth” tab, and enter the details needed on the page that will appear next. Once the details have been given, subscriber must select which plan to purchase and input their credit card and other payment details. The annual pay is a highly recommended option for those who would like to keep their steady stream of Christian movies. Aside from the hassle-free access, it also entitles them to a 24% worth of saving, compared when the membership fee is paid on a monthly basis. The mentioned membership plans allow them access to movies exclusively available at Pure Flix. Subscribers may choose from the wide array of choices in films categorized according to topics such as faith, kids, educational, and the like. The said app needed for the access is easily available for download from either Apple Store or Google Playstore. 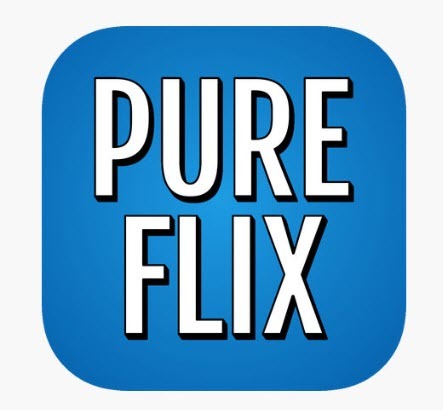 One main advantage of subscribing to Pure Flix is that users not only gain access to Christian moveis and series, but they get to access them in high quality. Subscribers get to see all the events in the movie in excellent quality and no pixilation, provided that they have excellent internet connection. Another advantage that you can get from subscribing to Pure Flix is that you get wholesome and heart-warming entertainment. With access to many forms of entertainment, the danger of having your child or even yourself view inappropriate content is always lurking. With the options subscribers have in Pure Flix, they can be assured that only the wholesome, heart-warming and faith-promoting content is presented. Given this advantage, you can also provide entertainment that the whole family will love and learn from. You never have to warn children on lewd or violent scenes, as the producing company itself already does the filtering and secures the content before you access them, and even upon creating them. The themes and plots of the available Pure Flix content can also serve as excellent educational content or material. 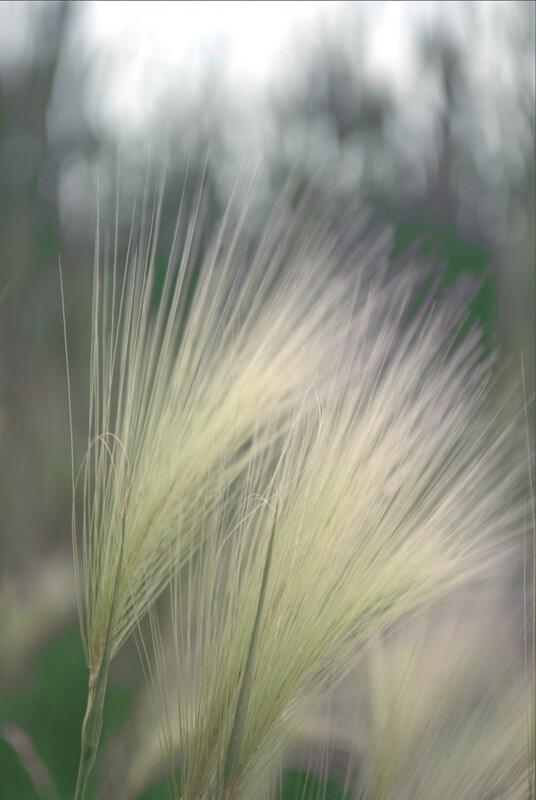 It tackels themes that matter across all ages and all topics there are to think of. Also, once a membership is availed, one can even stream up to five contents all at the same time. Given the assessment ad filters established by Pure Flix on its content, it is undeniable that it only has a few ones to showcase. Unlike its competitors in the online streaming world such as Hulu, Amazon Prime and NetFlix, Pure Flix sort of lags behind in those numbers. Aside from that, compared with the other ones of its kind, Pure Flix has a much higher monthly subscription fee. If the main consideration for subscribing to an online streaming site is the quality and wholesomeness of the content, then Pure Flix is the right choice. Considering the kind of shows that they offer, Pure Flix indeed has a huge advantage among others. Also, their options allow you to even let your kids watch without worrying about sensor and such mind-bothering matter. The disadvantages are not as heavy as it may seem. The number of content is not the issue but the quality and the effect of it on other people. Also, their shows do not feature the brightest stars, which makes the story and the characters a lot more real and relatable to viewers, which is the purpose of such pieces of art.